In support of hoof growth. 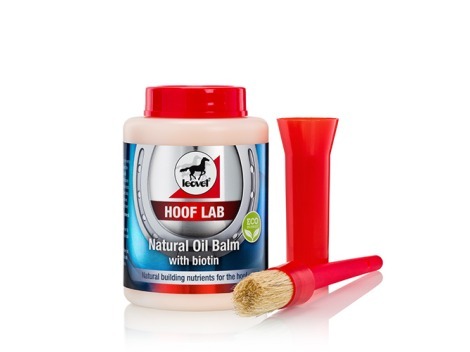 Hoof Balm cultivates healthy-to-the-core hooves, actively promoting horn growth and noticeably improving horn quality. 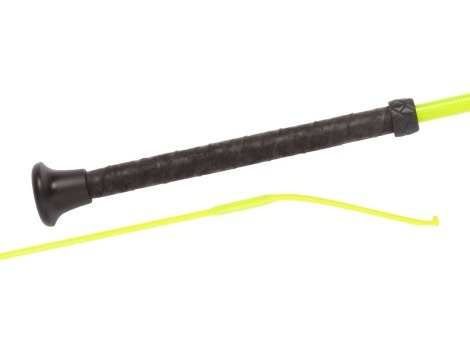 Glycerine and sheep’s wool wax help seal moisture in the hoof horn. Laurel oil and oil of turpentine improve the circulation deep inside, thereby promoting growth. 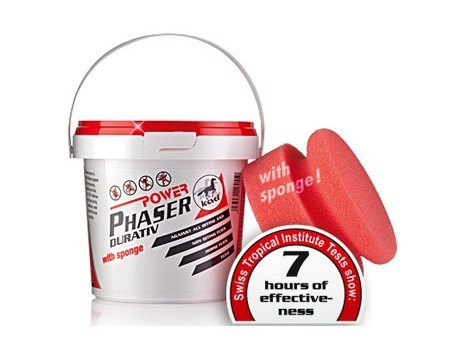 With valuable panthenol for penetrating effectiveness! Coat and hair receive volume and shine. 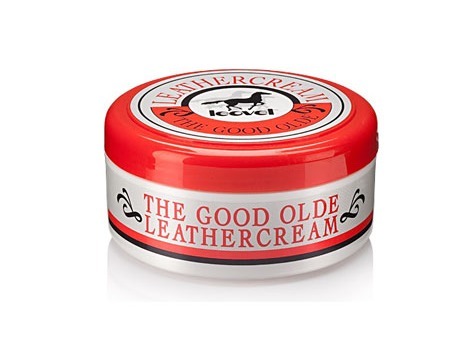 A creamy grooming, all-in-one foam: It cleanses leather, replenishes its oils, plus preserves and protects with anti-oxidants. Gives a superb shine, too. Silver Ointment contains pure silver which, by way of the enlarged surface area, leads to continuous release of silver ions. This allows the silverʼs antiseptic effect to unfold, pushing back bacteria. Infections abate, allowing the skin to calm and regenerate. High-quality plant oils provide dry, cracked skin with moisture, making it smooth. 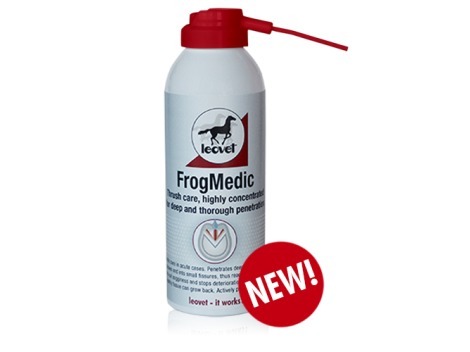 Can be used preventively to protect the pastern from moisture and bacteria. 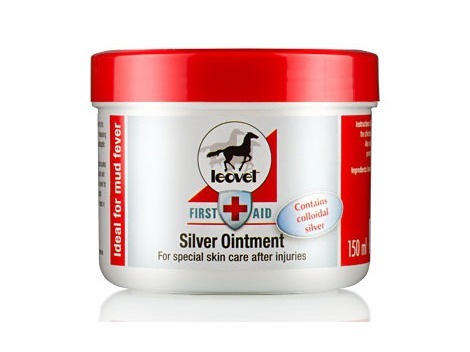 Silver Ointment can be used in combination with leovet Zinc Oxide Spray. Roman camomile brightens naturally, giving pale coats and longhair a lushly gleaming colour reflection. With Bio-Sulphur-Fluid for a healthy scalp, free of dandruff and itchiness. UV filters protect coat and longhair against whitening. Walnut stock brings a strong glow to dark hair. Natural colour pigments unlock the brilliance and luminosity of the hairʼs own colour, also polishing the hair fibres. For an extra long-lasting sheen with UV protection - free-flowing, shiny hair full of bounce and vitality and a healthy scalp free of dandruff and itching. 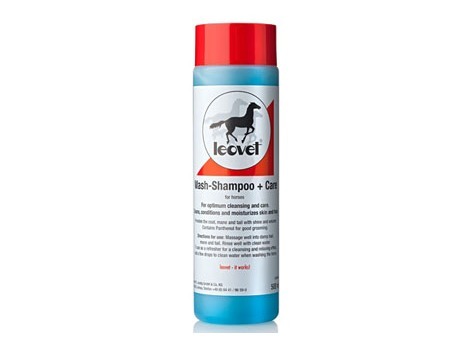 Shampoo lets discolourations disappear and brilliantly enhances the hair’s shine. Naturally moisturises the hair. Todayʼs wood- and mane-chewing prevention. 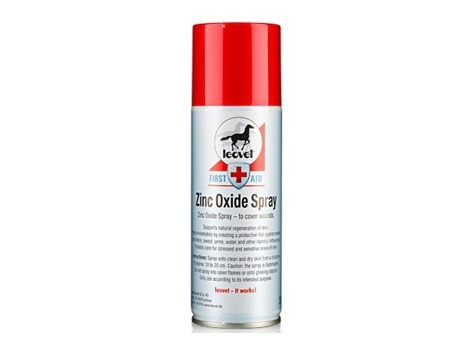 Anti–bite protects wood, metal, plastics, bandages and all accessories with its effective ingredient, BitrexTm, which is completely harmless to health. Reliable protection of mane and tail against getting chewed on. Premium silk proteins bind with skin and hair during cleansing, thereby supporting the hair structure. Herbal substances and vitamins give lasting care. Localized heat without long massages. Available as Cold Pack Plus with aloe vera. 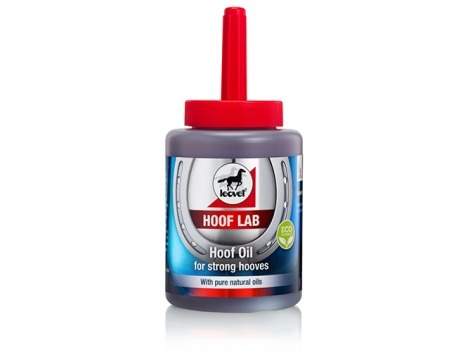 For a brilliant shine and healthy hoof growth. For the dressing of wounds. Also supports natural regeneration of the skin. 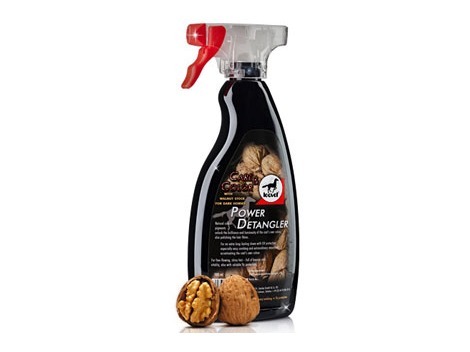 This unique petroleum free nutrient solution with high-quality pure vegetable oils, such as apricot kernel oil and cottonseed oil, restores even the most badly damaged hooves, supplying them with new elasticity and adding a good sheen. 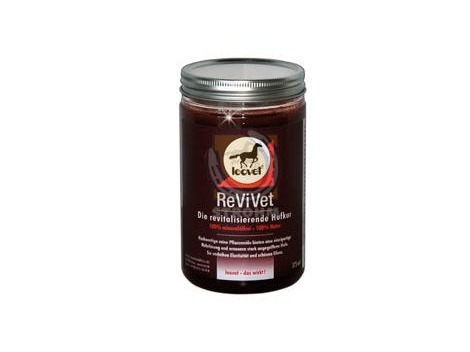 Phytokeratin bonds bio-actively with the hoof’s keratin, making it more resilient, more robust and stronger. Silk proteins bring fascinating light reflections. 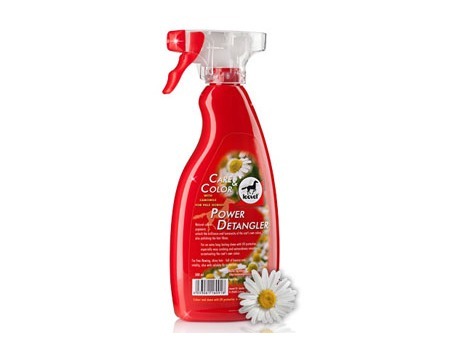 Power Phaser Durative is an insect repellent gel with an especially high concentration of active ingredients which protect the horse against mosquitoes, horse flies, flies and ticks, even during perspiration. The sponge included allows the gel to be applied easily to tender parts of the body and sensitive horses, without soiling the hands. 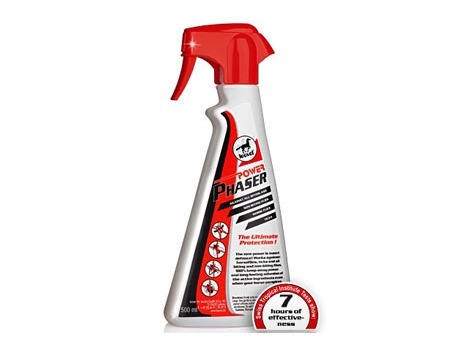 Power Phaser gives seven hours of protection, even if your horse sweats. An optimised blend of active ingredients guarantees stay-off effect and long-lasting effectiveness. The repellent-loss effect associated with perspiration is much less pronounced. 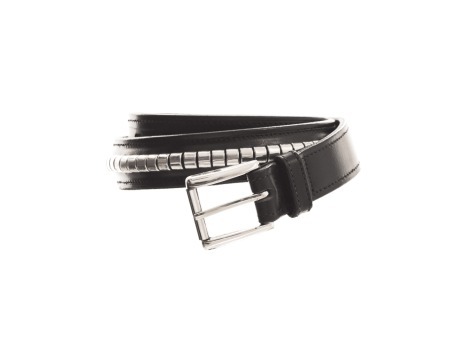 Made exclusively with natural active substances from geranium oil and eucalyptus citriodora oil. 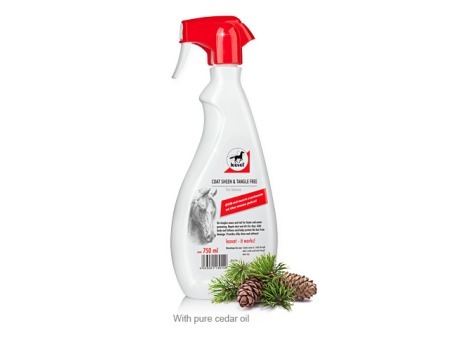 Homogenisation increases the duration of the insect repellent effect, making it last up to four times longer. No alcohol or preservatives. Also available as a roll-on! This special combination of clay and arnica is highly effective. Natural active substances and minerals regenerate, mobilize and activate, for deep effect. Mineral Pack is smooth, soft and really easy to apply. Upon drying, the crust mostly falls off on its own. Any remaining residue can easily be brushed away. With 10 vitamins, 8 minerals, ginseng and yeast. A liquid supplement feed that supports and strengthens when there are high demands on performance, as well as during convalescence. Offsets the effects of inadequate nutrition and reduces stress-related reactions. 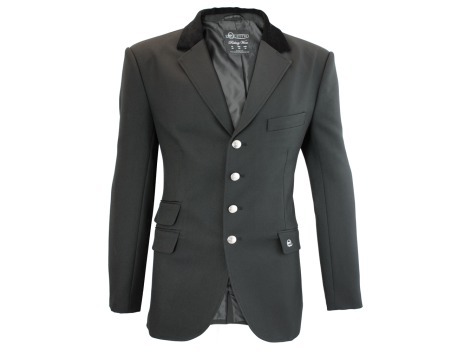 Changing the coat is made easier, and resistance is enhanced. 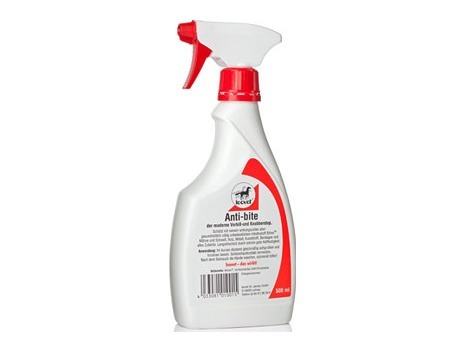 Provides foals with important nutrients during lactation. The whole power of natural herb extracts. 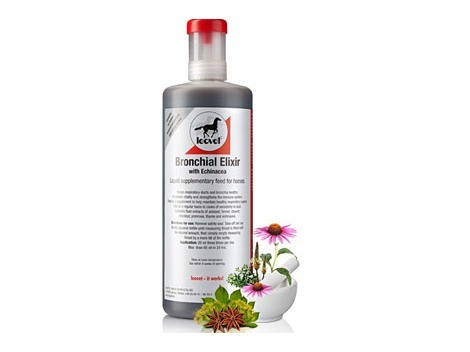 A gentle preparation made from echinacea, anise, fennel, ribwort, chestnut, primrose and thyme as fluid extracts. The concentrated fluid form is taken up more quickly by the organism. Effectively offsetting nutrient deficiencies or environmental stress which can interfere with the respiratory tracts and thus weaken the immune system. 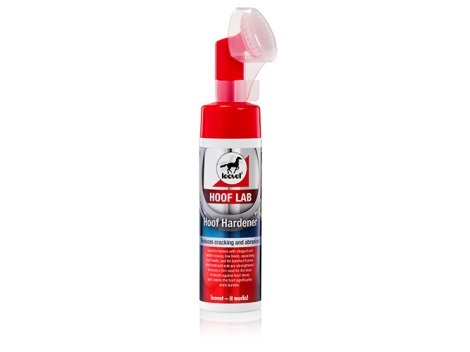 For healthy hoof growth and a better-quality horn. 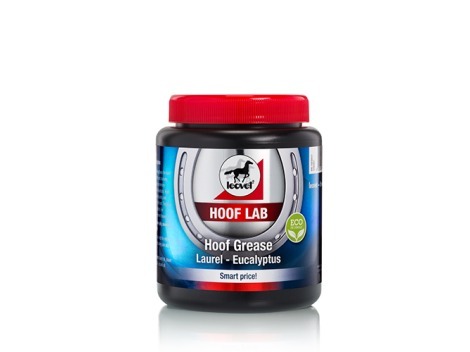 Biotin ZM liquid contains the aminoacid methionine and the trace element zinc and thereby helps with brittle, cracked, broken and badly developing hooves. 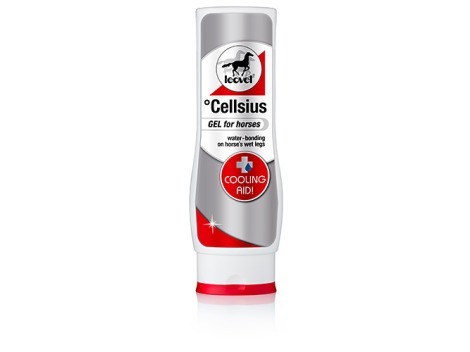 Active ingredients ensure that sufficient keratin is formed, in order that strong and healthy horn will grow in quickly.